$116.41 This item is selling for $116.41 on eBay. PLEASE READ ENTIRE DESCRIPTION. 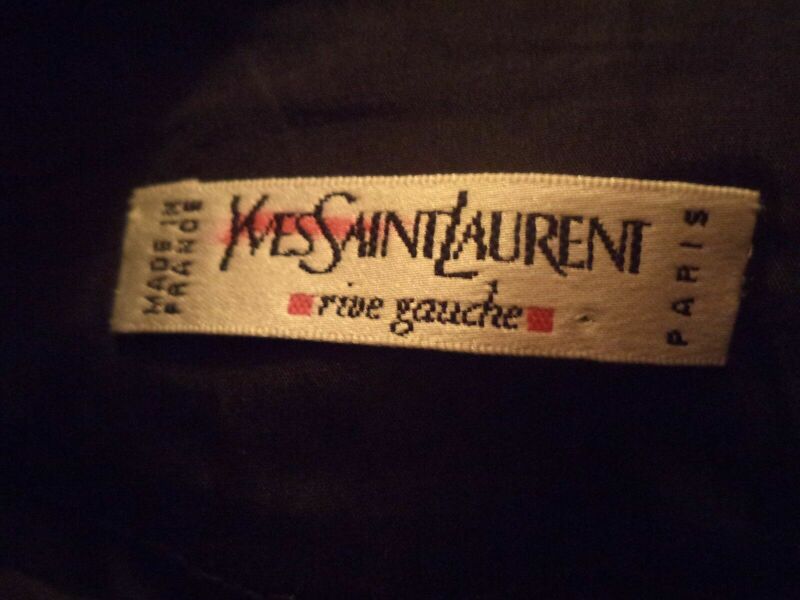 This is a rare YSL Rive Gauche black wool skirt. It has a flat front and back dips down in the center. 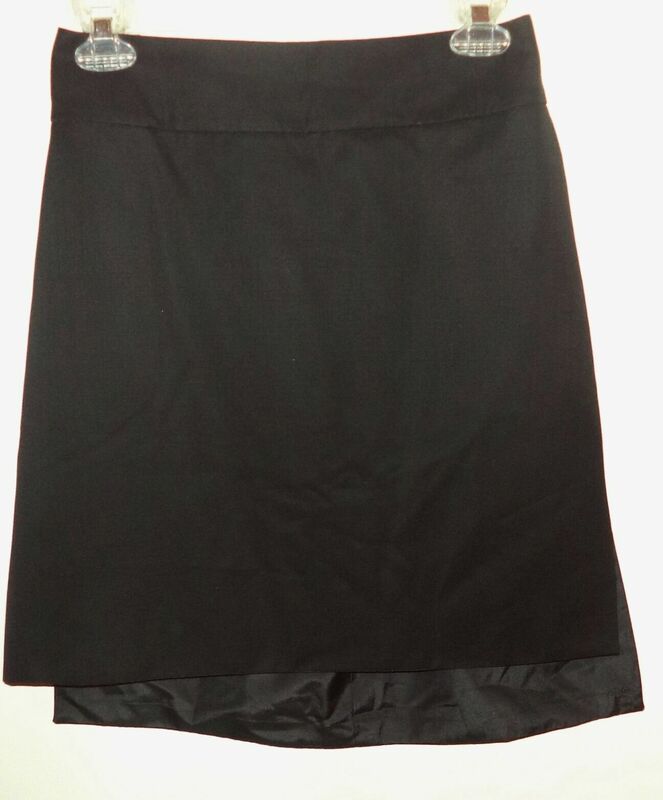 My photo of the back is not so good as it is crooked, but skirt does lay properly. In excellent pre-owned condition with no signs of wear and tear. 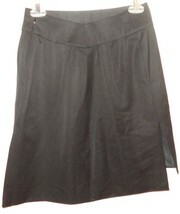 Lined with slit sides, 2 slit side pockets and hidden bakc center zipper. Tagged size 42, but please compare your measurements to mine for a perfect fit. Measured with item lying flat. 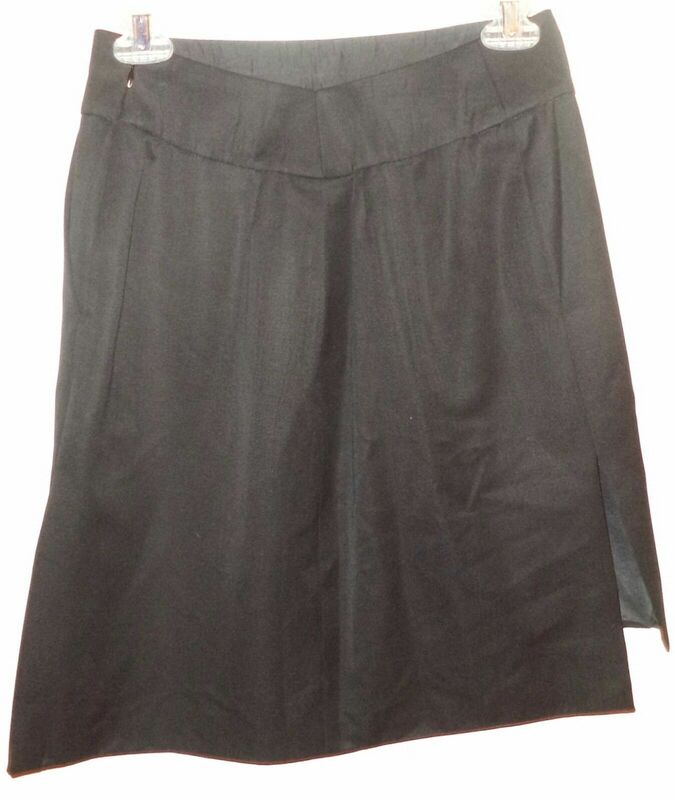 Waist 26" Hips 31" Length in front 18" Back length 21" Slit sides are 9" from back length measured up NOTE: Items are from a SMOKE-FREE AND PET-FREE home. However, all items are from"an outside source. 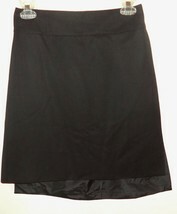 I list alot of pre-owned items which I do hand wash or machine launder prior to shipping. 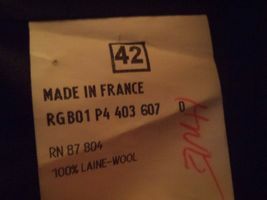 If they are dry clean only, I do not dry clean them. ALL items are clean, they will not have wear and tear. The items I list that are new with tag I cannot wash or dry clean. I select only the best items. I am not always flaw-free and do make mistakes. 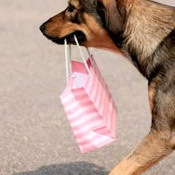 If you have an issue with an item you purchased, please let me know immediately so I can make it right. 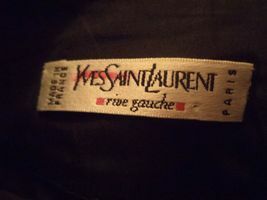 I take great pride in providing quality items and maintaining a high ranking seller status. I am easy to work with so feel free to contact me first prior to leaving feedback. Thank you! !